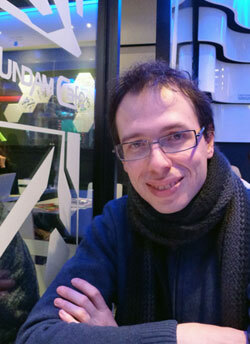 Morgan Magnin is an associate professor at École Centrale de Nantes, and also a Cultural Coordinator since 2007, after being a columnist for the magazine Mangajima. Through the organization of events and conferences, he aims to promote visual art. He founded and led during 7 years the Asian section of the International Science-Fiction Festival Utopiales.